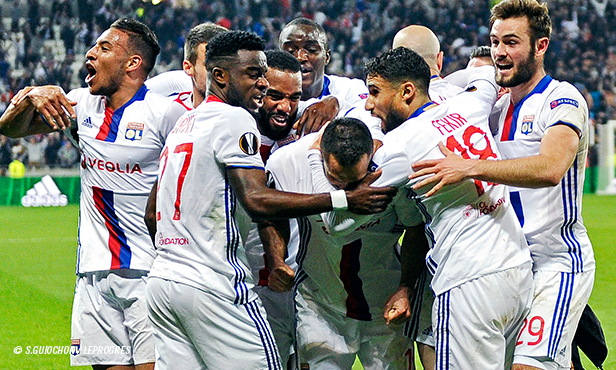 Olympique Lyonnais have taken note of UEFA’s decision to punish them and Besiktas - a year’s ban (suspended by two years) from competing in European cups - emphasising the two clubs’ responsibilities in the various incidents that occurred last Thursday in the Europa League quarter final. 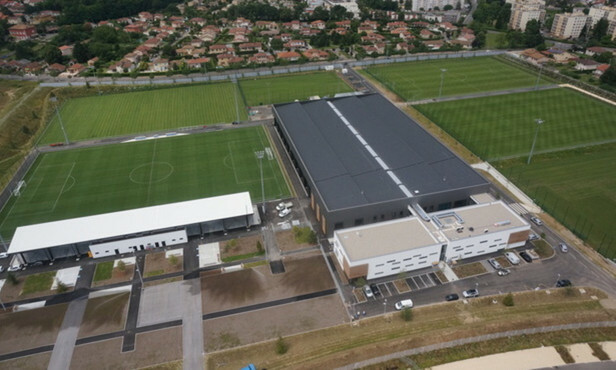 Olympique Lyonnais will await the precise reasons behind the decision in order to decide whether or not to appeal the ban. 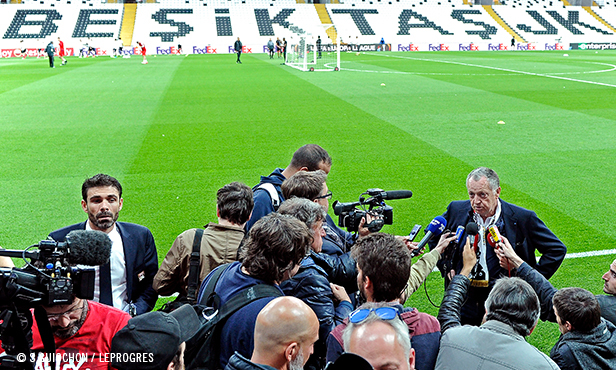 In any case, the club takes responsibility and will learn from what happened last Thursday. 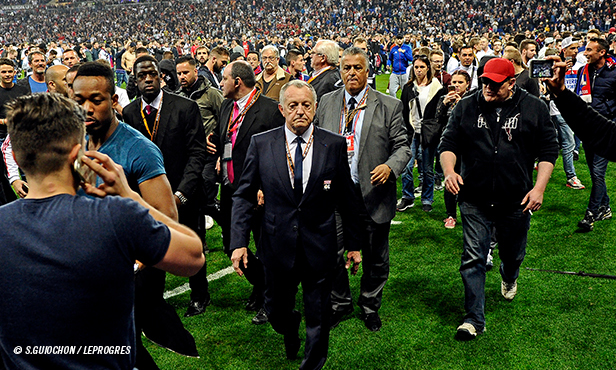 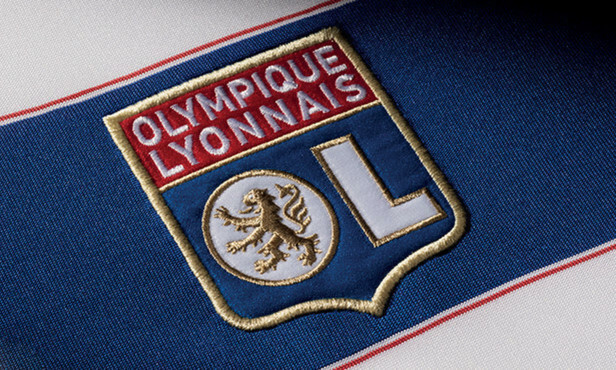 Olympique Lyonnais thanks UEFA for making their swift decision before the return leg tomorrow, a match that will now be able to be played in a calm atmosphere.